Just had a tree removed? Have an annoying stump sitting right in the middle of your yard? Call the stump grinding experts at Pittsburgh Tree Removal and that stump will be gone before you know it! 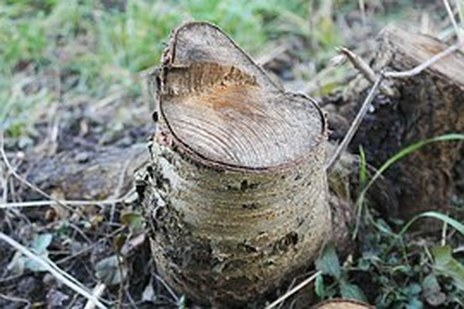 Some tree removal companies that perform stump grinding don't do it the right way. We make sure to remove the entire stump from the ground... roots and all! You'll never even know the stump was there. We never leave a job incomplete. We use techniques that allow us to complete the job professionally and in a short amount of time. It's complete stump grinding and removal.